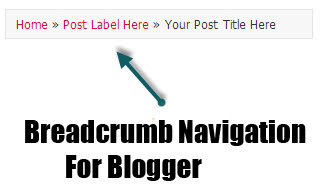 Browse » Home » Breadcrumb Navigation » Breadcrumb Navigation in Blogger. This tricks is very useful for you who want to modify the comment box. Why? Because, if you learn this trick you can add emoticons to your comment box. By the way, do you know Emoticon? Emoticon is a facial expression pictorially represented by punctuation and letters, usually to express a writer’s mood. Now, i will teach you how to add emoticons. In this tutorial, I will show you how to easily develop and display the Author´s Bio box in your Blogger posts without the need of a plugin ... Are you putting a face to your articles? How about the author´s background and contact information? The author´s profile box is a great idea for your blog as it can help with user interaction and puts a face to the author, and offers the chance to mention other projects or services. This is another cool blogger gadget to your blog. " 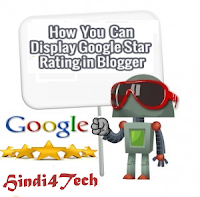 Loading Time Indicator" is a small and clear blogger gadget. It's indicate your blogger loading time. 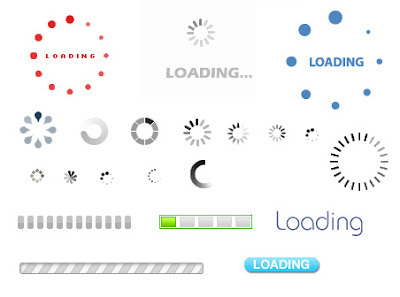 i'll have a many loading time indicators. but here you can get good loading time indicator gadget! 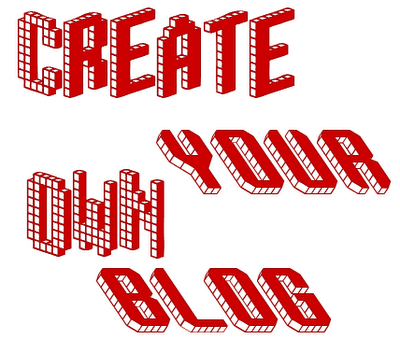 so it's very easy to add your blog. please follow below steps. congrates! Past Below Code Inside It.